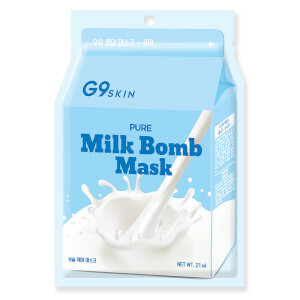 Combat rough, dry skin with the Banana Milk Bomb Mask from Korean brand, G9SKIN. 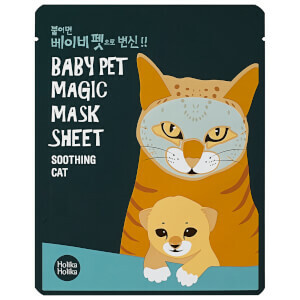 Perfectly adhering to the face for maximum effect and absorption, the microfibre sheet mask blends Milk Protein and Banana Extract to replenish and hydrate; it promotes smoother, more refined skin, whilst softening and conditioning for restored softness. 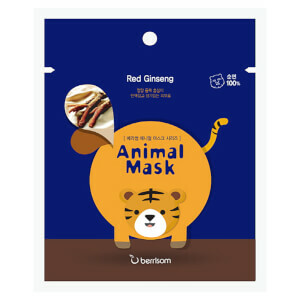 Apply the mask, aligning holes with the eyes, nose and mouth. Rest for 15-20 minutes. 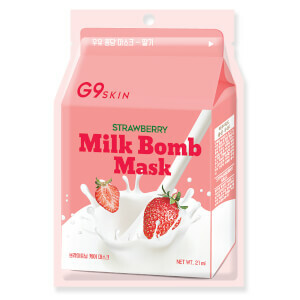 Remove mask and tap remaining essence into skin until absorbed.